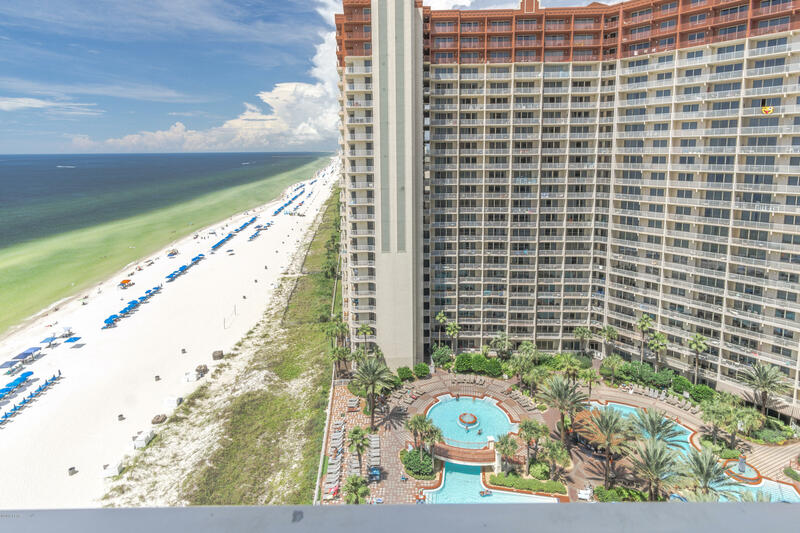 Own your piece of paradise in Shores of Panama. 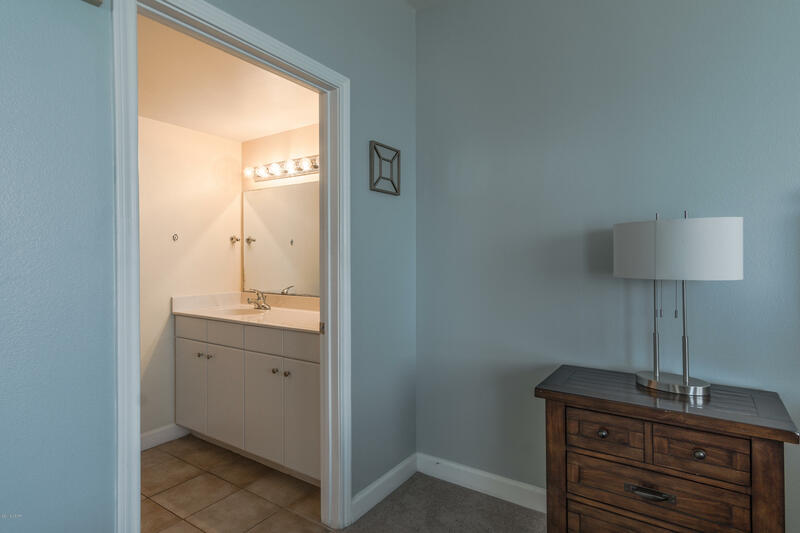 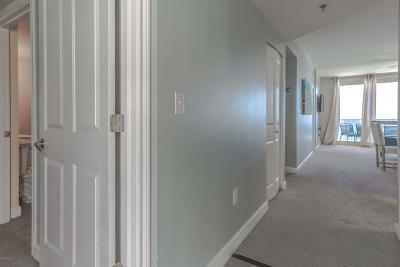 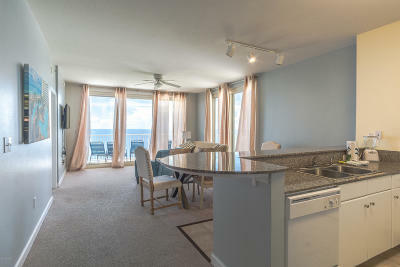 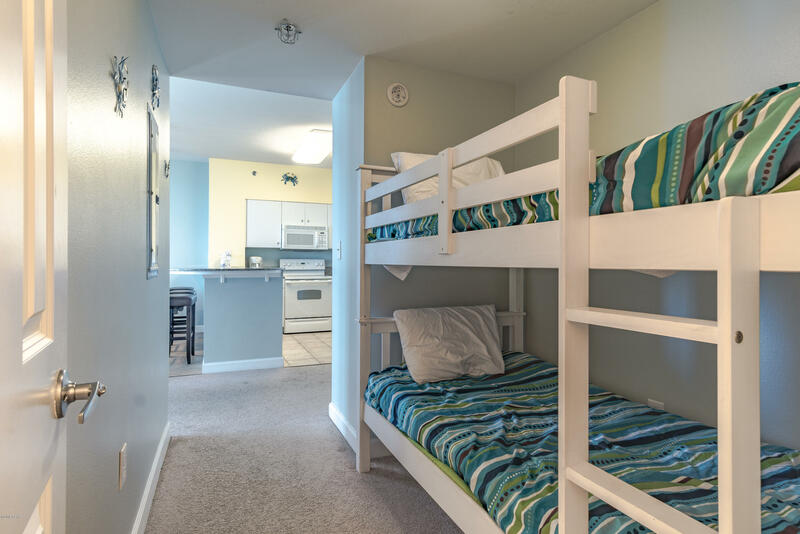 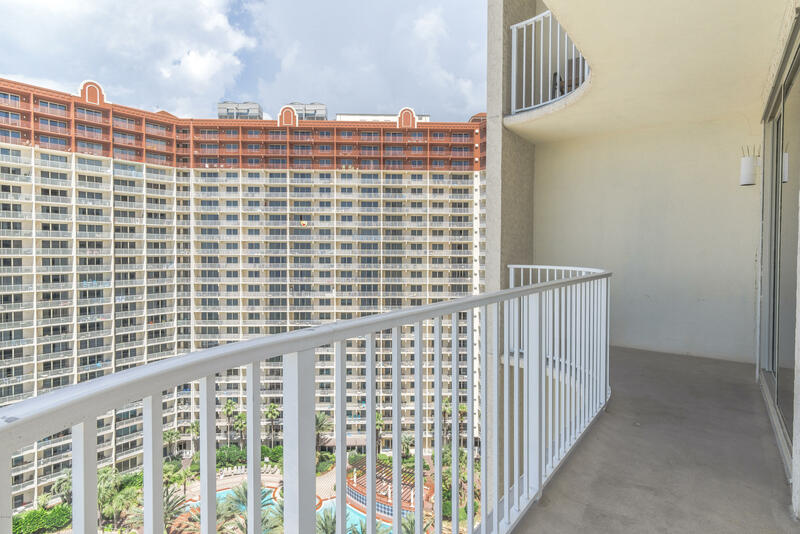 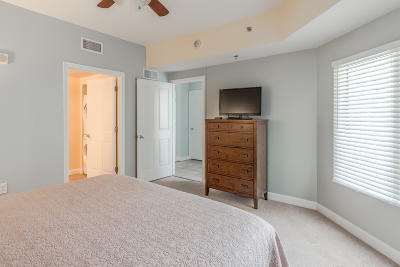 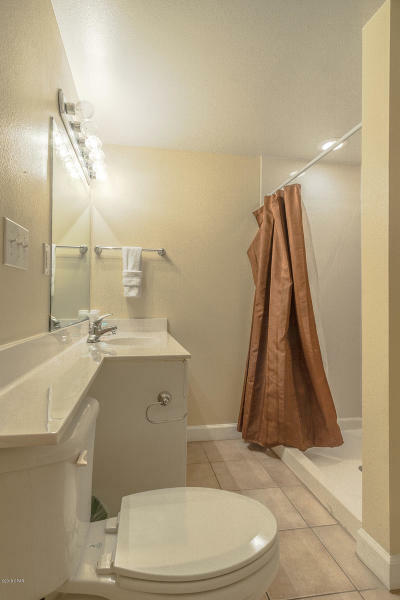 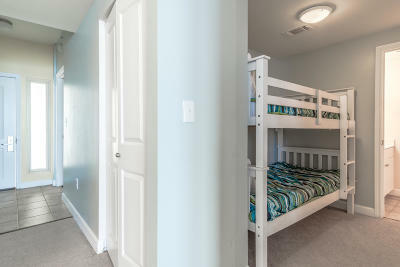 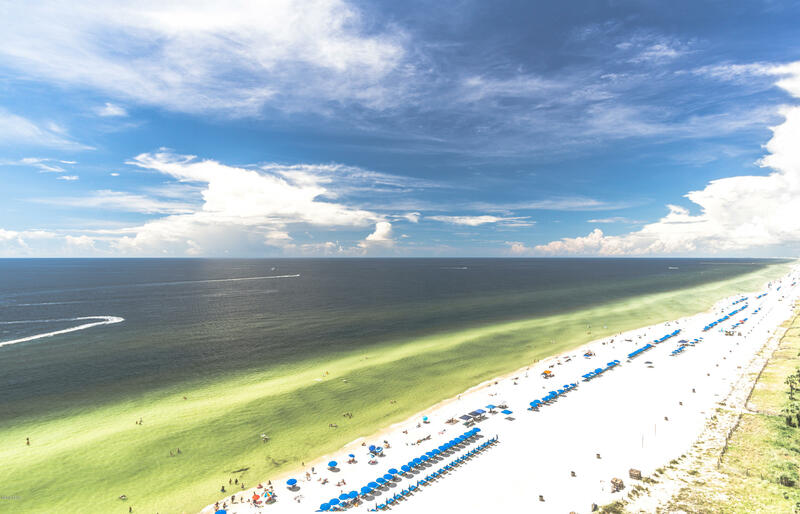 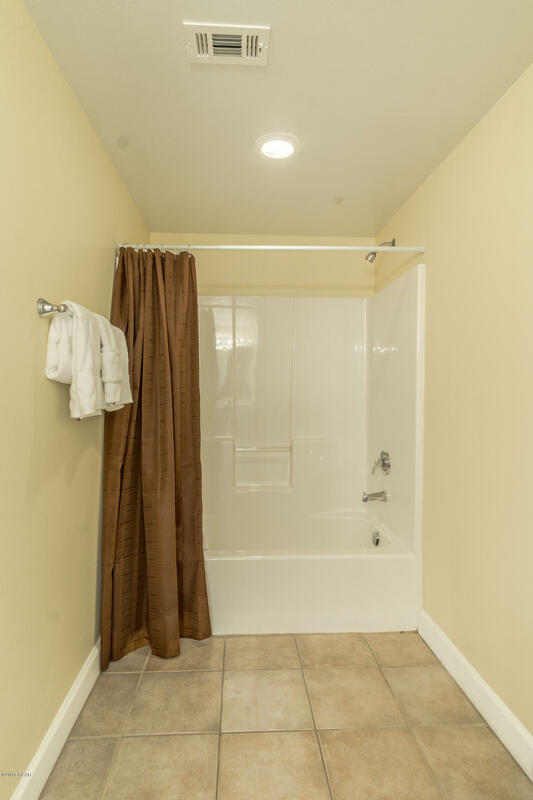 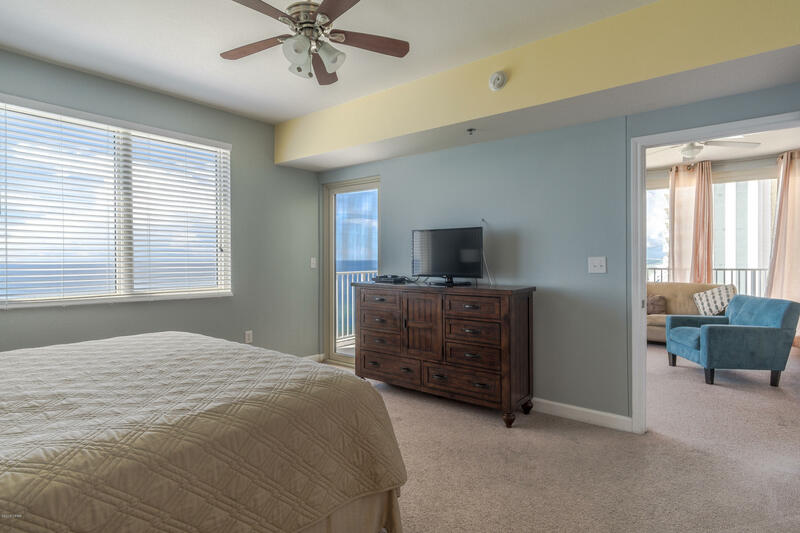 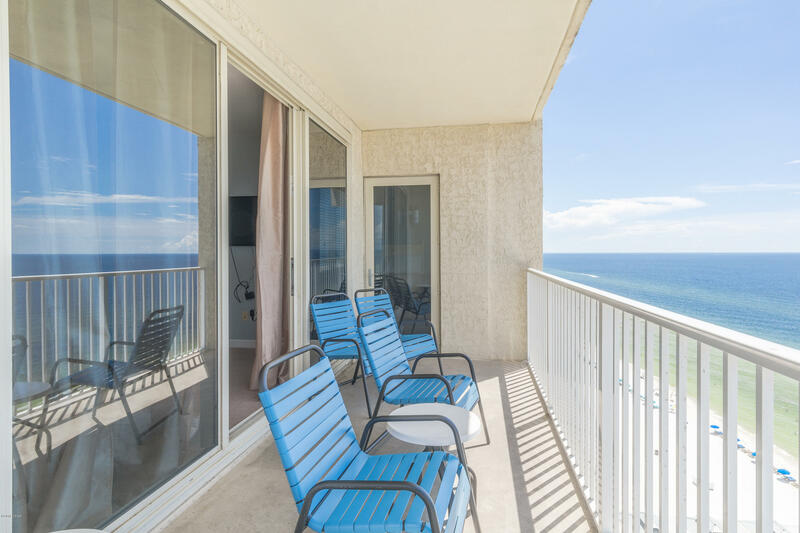 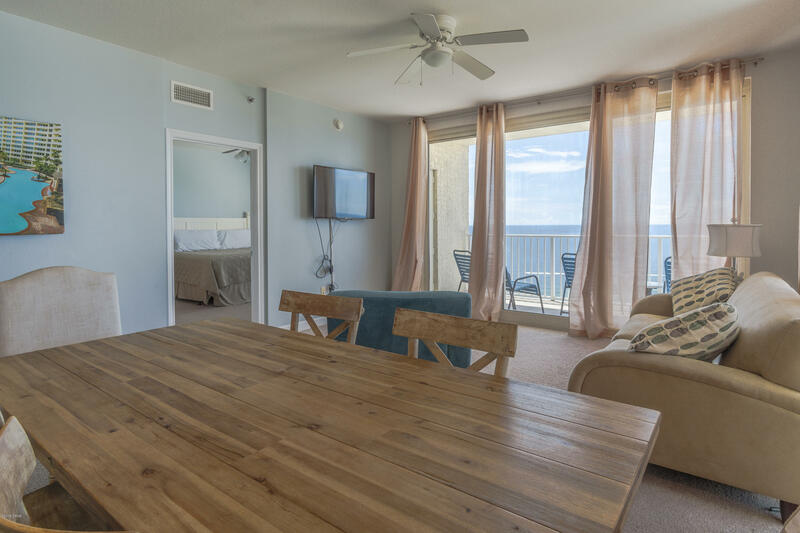 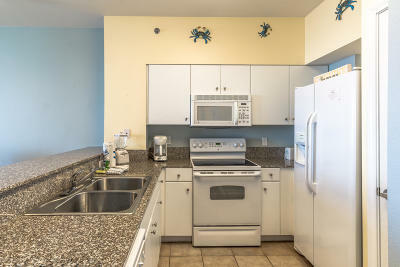 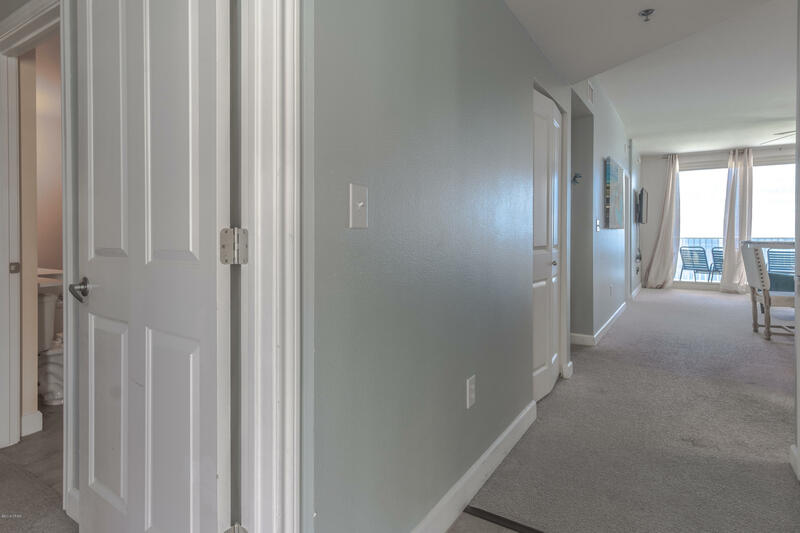 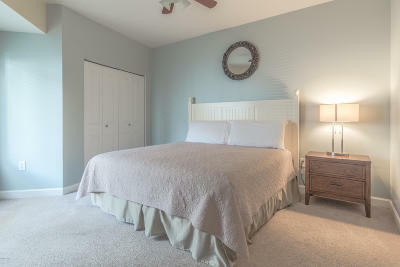 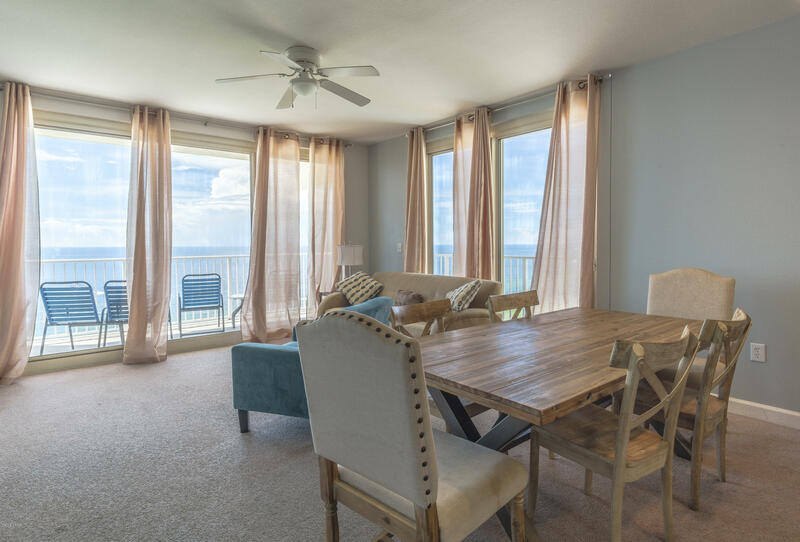 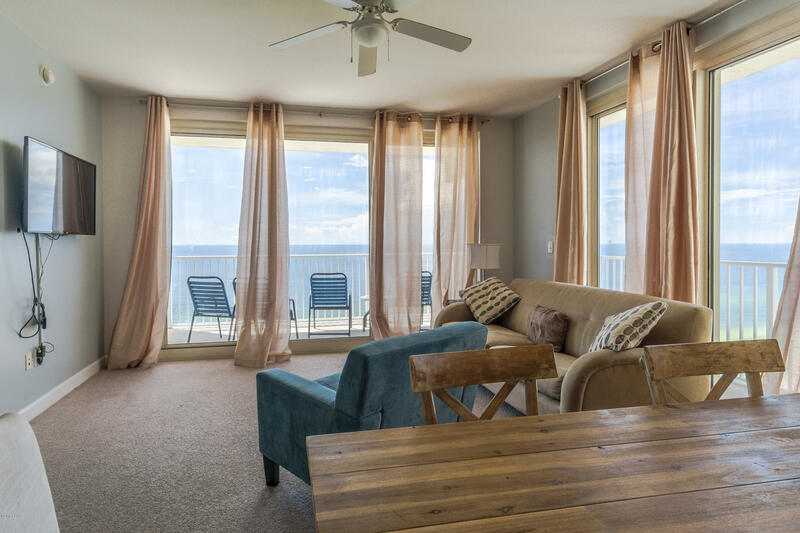 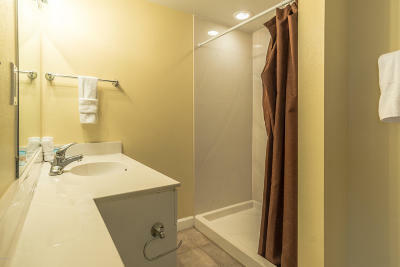 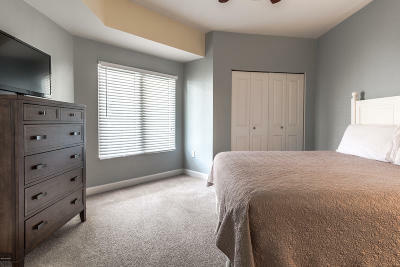 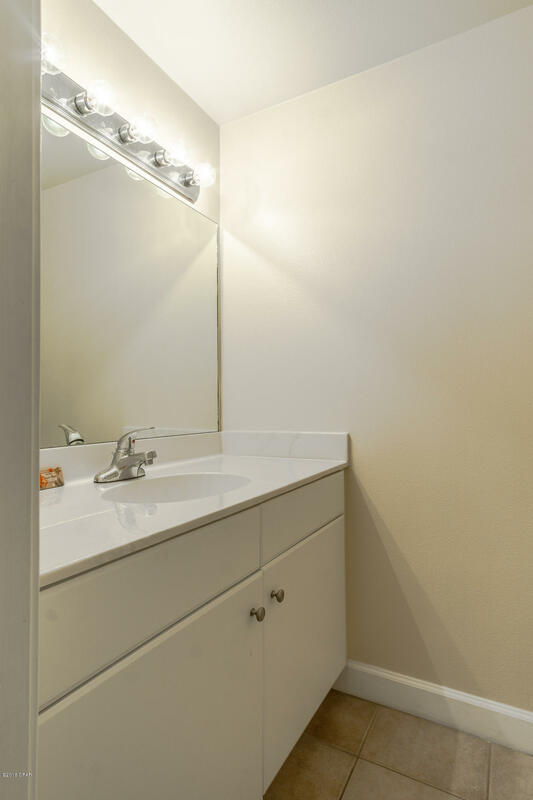 This two bedroom unit has a wrap around balcony allowing for beautiful sunsets views. 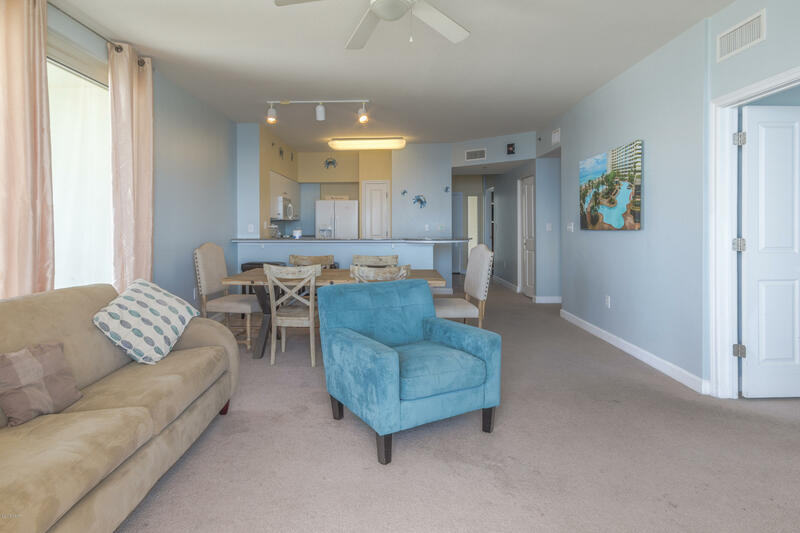 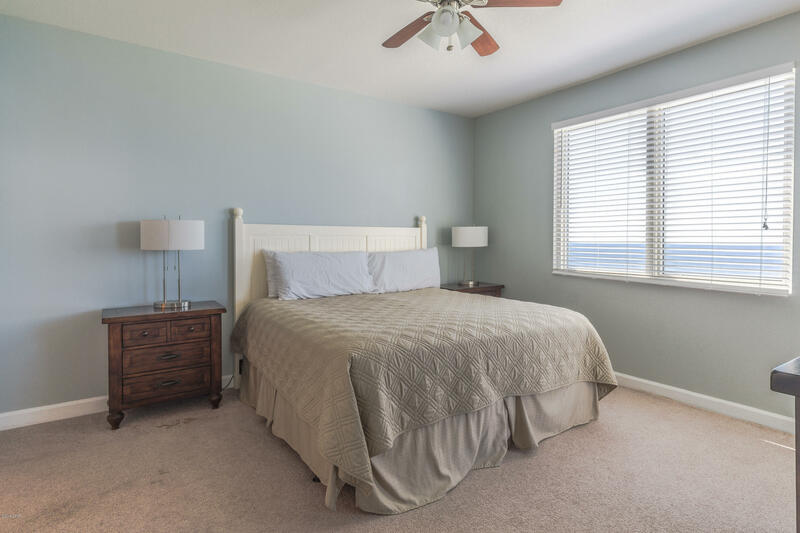 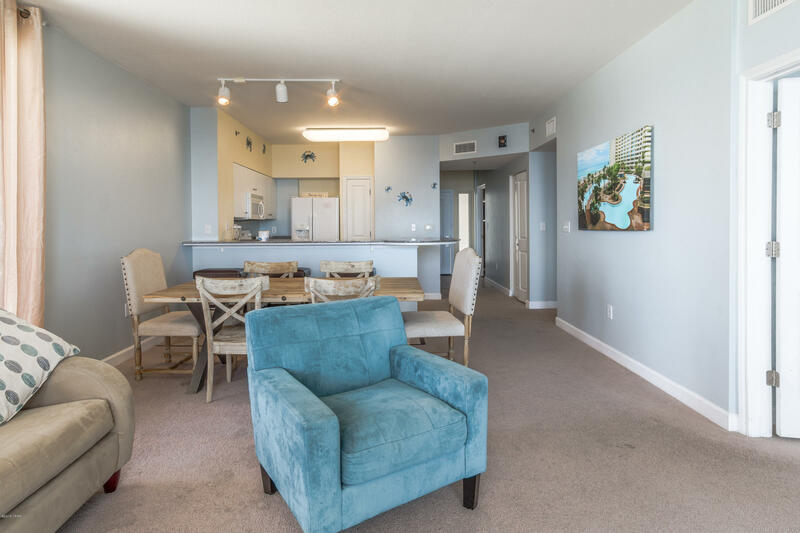 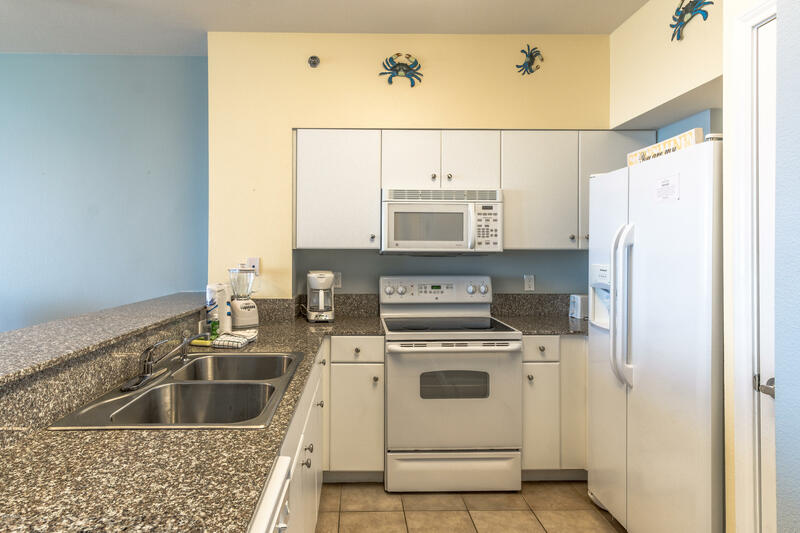 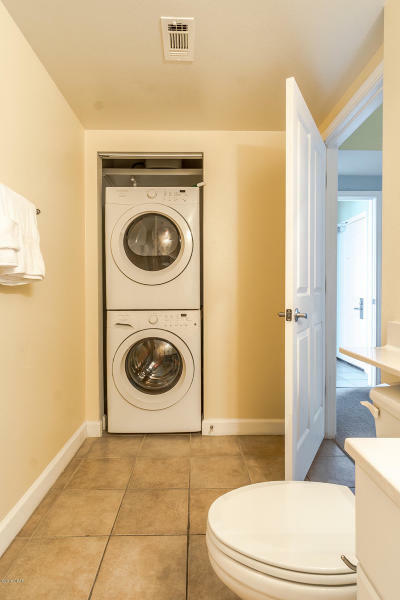 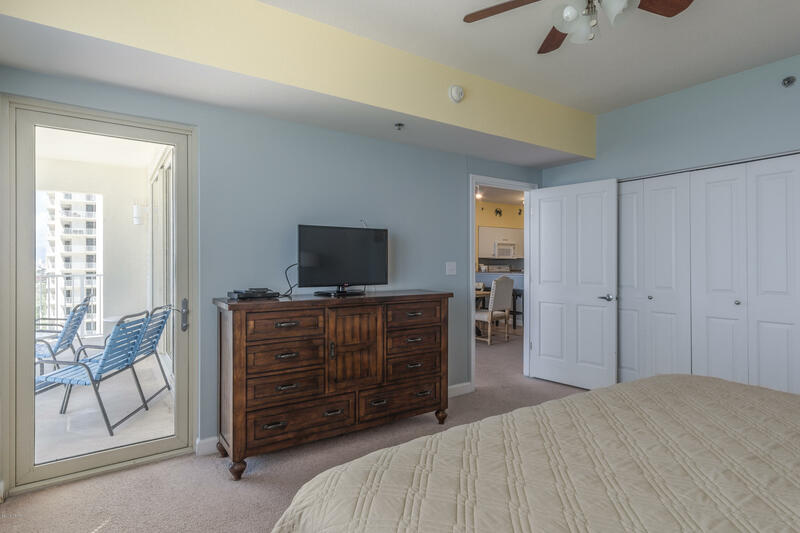 With the luxurious pool, indoor pool, recently removed gym, Shores of Panama brings repeat tourist year after year.This unit comes with a deeded parking spot so you can skip the hassle of finding a non-reserved spot.